Compact and Powerful. 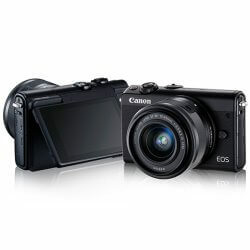 The EOS M Series is a new breed of mirrorless digital cameras that fit advanced performance into portable and lightweight packages that can answer virtually any need. 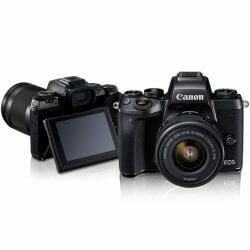 Led by the highly advanced EOS M5 camera, and joined by the powerful EOS M6, the 4K equipped EOS M50 along with the simple to use EOS M100, and a great line-up of exclusive interchangeable EF-M lenses. 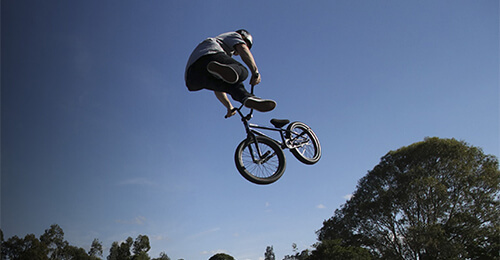 EOS M compact cameras travel anywhere and are equipped to handle whatever you need, wherever you need it. 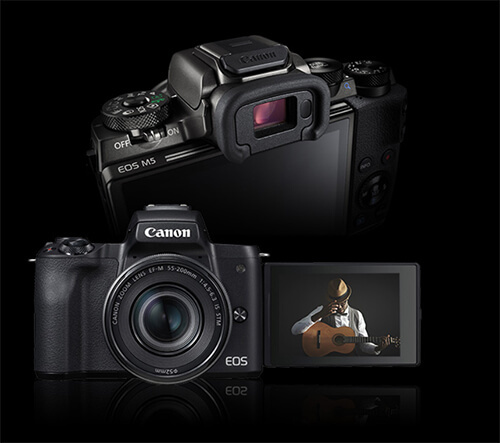 Thanks to the powerful combination of Canon’s APS-C CMOS Sensor, the DIGIC Image Processor and compatibility with a refined range of interchangeable lens options, EOS M series mirrorless cameras can help create high-quality, vibrant and vividly coloured photographs and high-resolution video that bring your creative vision to life. Plus, they have an ISO up to 25600, allowing you to shoot in any tough lighting conditions. 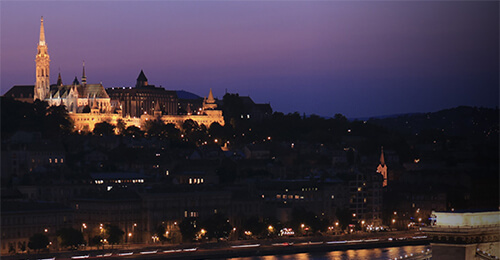 All EOS M cameras feature Dual Pixel CMOS autofocus. 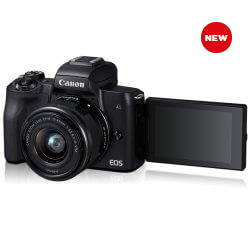 A Canon tech that’s renowned by vloggers and photographers worldwide for its fast and accurate autofocus that helps you get your shots in focus, whether you’re taking a photo or recording video. Capture Full HD videos with smooth motion and high detail at up to 1080/60p, or shoot ultra-high resolution 4K/24p with the EOS M50. Large CMOS image sensors in EOS M cameras help ensure vibrant colours and a rich, dynamic range, while the interchangeable lenses open up a world of creative options. The EOS M5 and EOS M50 have built-in Electronic Viewfinders that make it easy to line up a shot. The EOS M50 also features a Vari-angle Touchscreen LCD to help capture photos from high and low angles. The EOS M5 and EOS M6 have multiple customizable control dials for more experienced users, while the EOS M50 and EOS M100 offer friendly operation and easy-to-use features. Equipped with built-in Wi-Fi®*, NFC** and Bluetooth®*** for wireless connection. 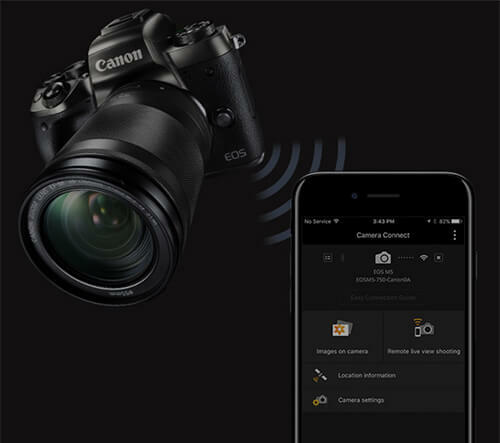 Using the Canon Camera Connect app, you can upload and share images through various web services, print wirelessly or even shoot remotely. 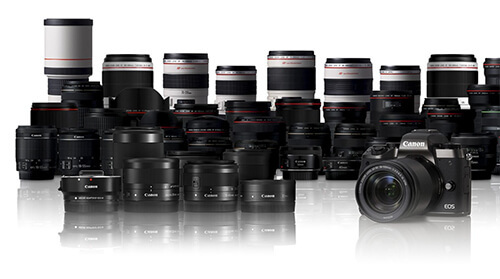 EOS M EF-M* lenses are compact, lightweight and made just for EOS M series digital cameras. A wide variety of lenses are available from an insanely detailed macro lens to an incredibly powerful telephoto zoom lens. Plus, add the EF-EOS M Mount Adapter to use over 70+ Canon EF and EF-S lenses along with the acclaimed L Series lenses. EOS M6 - Outstanding performance. Lightweight design. 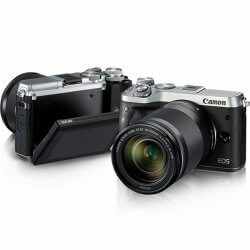 EOS M50 - Canon’s new 4K mirrorless camera. 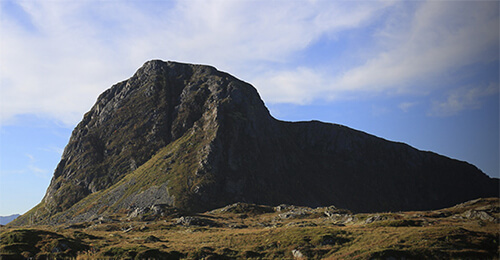 EOS M100 - The power of an EOS Camera, Simplified.